Macular disease is the biggest cause of sight loss in the UK, with around 300 people diagnosed every day. The Macular Society is the only charity determined to beat the fear and isolation of macular disease with world class research, and the best advice and support. To support people affected by macular disease now, the Macular Society provides a range of support, information and services. Our services include high quality patient information, a UK-wide network of peer-support groups, an advice and information service, befriending, genetic information and counselling services. We encourage eye care professionals to signpost and refer into these services. Our research programme is focused on finding new treatments and a cure to Beat Macular Disease forever. Through our professional members’ network, we’re working with you to bring information and support directly to your patients with macular disease. You can ask us for information and advice materials, and use our tailored training to learn more about the condition. Professional members also receive our quarterly magazine Sideview and a quarterly eNewsletter. Have a look at the CET/CPD available or search by keyword. You can complete as much or as little as you like. All CET is free. 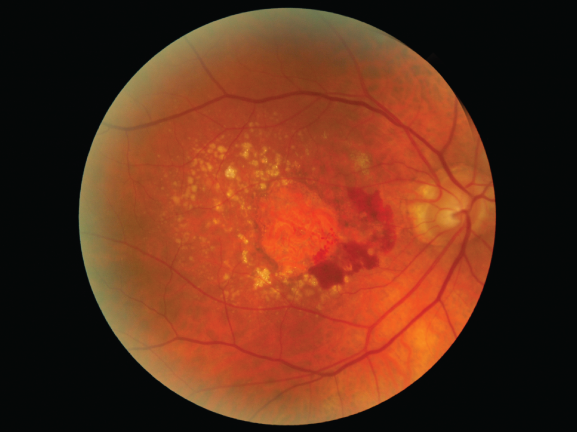 A diagnosis of AMD can be devastating for patients. 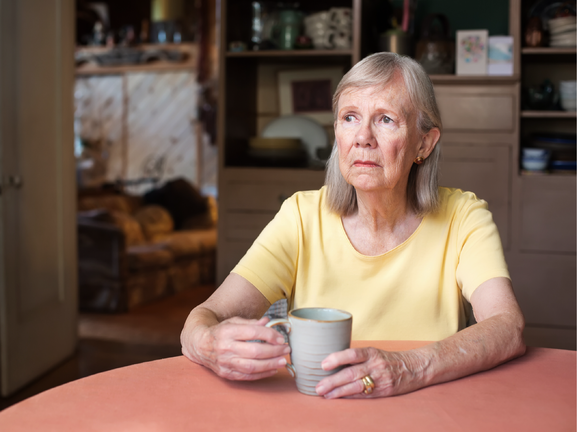 It is vital that eye care practitioners are aware of the emotional impact a diagnosis of AMD can have and how they can help patients come to terms with it. In this 1 hour CET/CPD course we review the importance of careful communication, the impact of a diagnosis on mental health, and information and advice that should be provided to people with AMD.